Hey Friends! You know I don’t typically post mid-day nor do I typically post more than once a day, but when you have a good word- then you just have to share it! 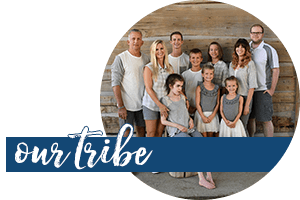 Two of the moms I’ve met and heard speak have written a book titled “Desperate: Hope for the Mom Who Needs to Breath.” SarahMae and Sally Clarkson have teamed up in a unique way to address how tough motherhood is. Until then, perhaps you will find some comfort in this book and I have to tell you, TODAY ONLY, you can get the ebook for only $3.99!! THAT is a steal. So don’t wait- it’s ONLY for today. There’s one more AWESOME part to this mid-day news, so don’t check out just yet! Anyone who buys 5 paperbacks of the Desperate book from April 22-26, 2013 can get the DVD FOR FREE. 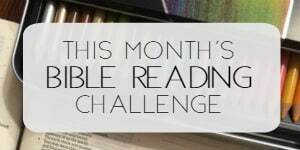 Many of you love my bible study recommendation posts and if you’re looking for a small group study or summer group study, this would be perfect! 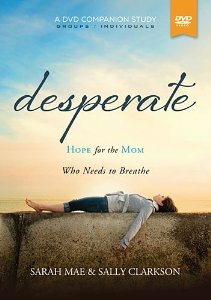 You can order the books here: Desperate: Hope for the Mom Who Needs to Breathe and then you email a scan/pic of your receipt for the 5 books to: desperatebook at thomasnelson dot com. 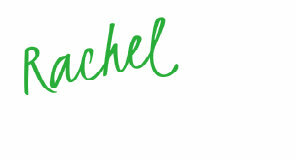 SarahMae and Sally both have some FANTASTIC giveaways going on- so be sure to stop over there and check them out! 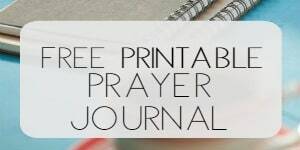 What a great gift you could give to another mom friend you have who needs to know that motherhood is not for the faint of heart! Have a fab day! Post contains affiliate links; site may be compensated if purchase is made. I would love to win this. I am so desperate for some change. Some happiness. Something! We have so many problems here at home(paraplegic son whose health is going downhill fast,alcoholic husband,daughter who is depressed and angry,and me with a completely broken heart)….I want to give up and curl up and die. Please pray for me/mine. Thanks. Thanks so much for your recommendation and heads up on this book. I just gifted it to my daughter and will share on FB. I have been wanting to read this book…it would be a great study!